It is really not easy to buy a pair of headphones with deep bass for less than $100, probably you will have to spend more to get one like the Beats Solo which costs nearly $200. Skullcandy Crusher headphone is promised to deliver a powerful and realistic bass that you can feel. 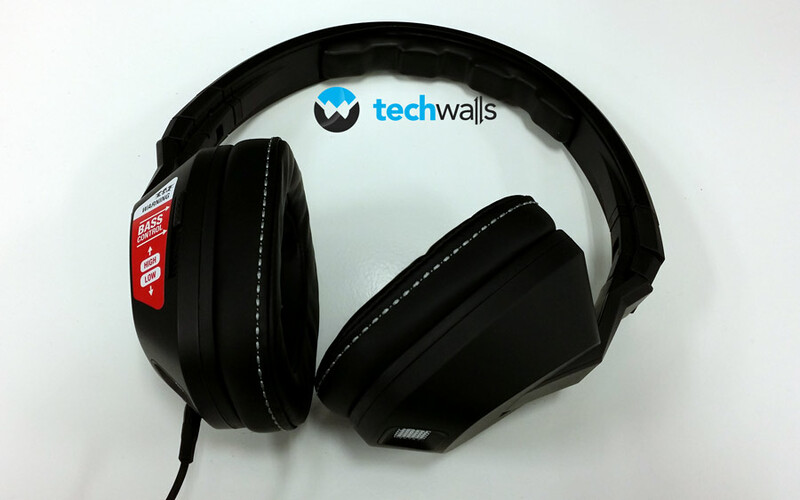 Check out our review to see if this headphone really can compete with the expensive ones. The Crusher features a simple plastic design. The earcups and headband are well-cushioned and covered with leather to create a perfect seal around our ears. You can fold down one earcup and the headphone’s size will be reduced significantly. The box also includes a detachable cable with in-line microphone and remote, and a satin travel bag. Overall, there is nothing special in the design. I can wear it quite comfortably for a couple of hours. The right earcup is removable and you will see the compartment for one AA battery underneath. The battery is used to power a built-in amplifier that we will mention later. The problem is that it can last less than 3 days in my test. It is very inconvenient as you have to replace the battery twice a week. You can also see there is a slider to control bass level on the right earcup. This is a very interesting feature because you can adjust the bass depending on the music you are playing. The unit I got is the black one and this seems to be the ugliest color. You get more choice of colors and they look much better, like the Red or White one. The headphones are available in more than a dozen of colors on Amazon, including black, grey, white, red or blue. Now, take a look at some images of the Skullcandy Crusher. Before trying out the headphone, I thought that the bass control and the slogan ‘the bass you can feel’ is just a gimmick . However, it is not. I’m so impressed with the built-in amplifier and its drivers. The amplifier runs on battery but you still can use the headphone without it, of course, the sound will be weaker. When I slid the bass control to maximum, I easily can feel the headphone was vibrating around my ears. This is actually a very enjoyable experience because it’s like you are getting a facial massage. 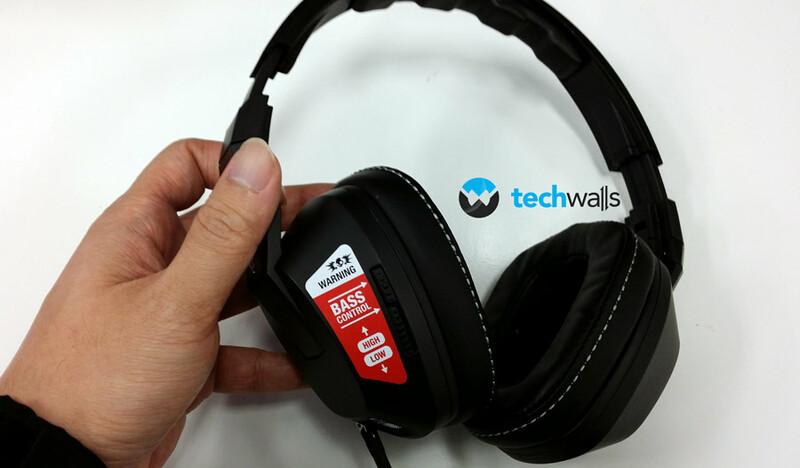 The bass is ridiculously strong, clear and up to par with any headphone priced at $200. If you don’t like deep bass, you can turn down the bass level anytime. Therefore, any music listener could find own balance. The impressive bass helps generate a better soundstage for these headphones, however, I see it is losing some details at high frequencies. The good thing is that there is no distortion at all. Battery required to power built-in amplifier. Some details are lost at high frequencies. In general, the Skullcandy Crusher is really a great pair of headphones for low-budget users. Well I really love skulcandy products but never own only a single product i.e a normal earphone. The above skull candy crusher headphone looks really awesome.